I wanted to point out a small fact about FireCareers.com that I think many people overlook. Our team works extremely hard to bring you the most up-dated and validated firefighter recruitment information on the internet today. BUT, it’s up to you to make the right moves. 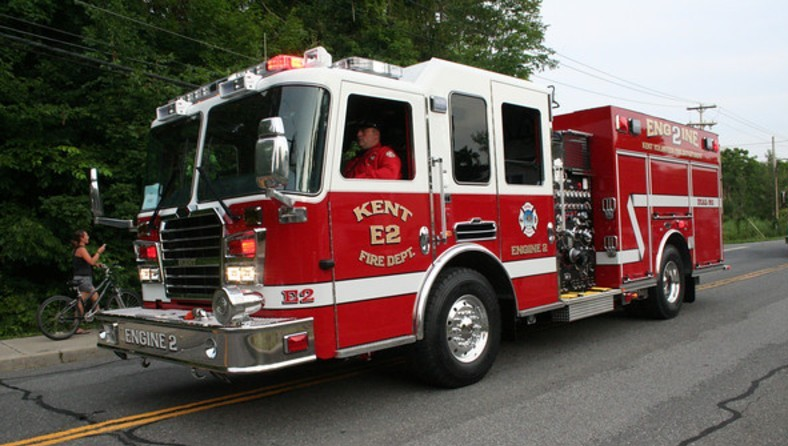 Kent Fire Department in Washington was just awarded a SAFER Grant (Staffing for Adequate Fire & Emergency Response) July 10, 2015 in the amount of $1,390,806.00. Maybe you noticed that the Kent Firefighter recruitment was posted to the FireCareers site back in February 2015 and listed as a “Continuous Recruitment” indicating that they take applications all the time. Did you apply for the Kent Firefighter Test? We have found that many applicants don’t understand what this actually means. Because the process says they take applications on a continuous basis suggests that they are only taking applications and not actually giving a test or doing any sort of recruitment. The reality is that when we post these Continuous Recruitments they are actually in the process of testing, the difference is that they have not announced a FILING DEADLINE. This is confusing because many of you are looking for that deadline to make sure your application is in on time. With the Continuous Recruitment format an agency (like Kent) is using means that they have an OPEN DOOR policy and accept applications all the time. The unknown is when they are ready to conduct a test or process the applicants, there is no announcement of a final deadline to apply, in this example a fire department may receive a SAFER grant. After receiving the grant the fire department is now ready to process the applications on file. No advanced notice of a filing deadline or any other preamble ONLY those who took the time to submit an application or follow through with the continuous recruitment will be involved with the process. SAFER Grants are being issued almost daily and we are on top of all this great opportunity. Many agencies wait until they receive funding before they test while others have use a Continuous Recruitment format. Make sure you are ready to go with agencies in your region of testing, if they use the Continuous Recruitment process GET YOUR APPLICATION SUBMITTED, this is the only way to make sure you are involved in the next recruitment process.